Is a modified cellulose gum (cellulose is also known as plant fibre). In foods, it is used as a stabiliser, thickener, film former, suspending agent and extender. Applications include ice cream, dressings, pies, sauces, and puddings. It is available in various viscosities depending on the function it is to serve. CMC tends to give clear, slightly gummy, solutions. It is generally soluble in cold water but difficult to disperse in hot. CMC is used to thicken dry mix beverage, syrups, ripples and ice cream, and also to stabilise ice cream, batters and sour milk. It gives moisture retention to cake mixes and water binding and thickening to icings. Acid milk drinks Prevents phase separation, protects milk protein and improves mouth feel. Instant Cocoa drink Improves mouth feel and stabilises emulsion. Fat replacement. Ice Cream & sorbets Controls ice crystal growth, reduces meltdown. Viscosity control. Cheese spreads Fat and milk protein replacement. Improved yield. Syneresis prevention. 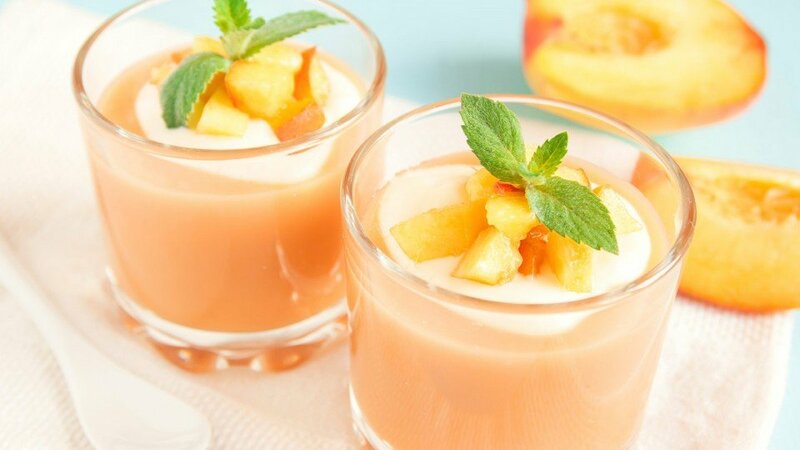 Yoghurt Fruit preparations Milk protein protection. Syneresis prevention. Viscosity control. Syrups and toppings Viscosity control and flow management. Soups and sauces Protein protection. Viscosity control. Freeze-thaw stability. Marinades and dressings Protein protection. Viscosity control. Suspension of insoluble material. Alcoholic liqueurs Thickening and stabilisation. Protein protection. Viscosity control. Carboxymethylcellulose (CMC) (E466) is extracted from plant tissue, mainly wood pulp and cotton, but because it is chemically modified it cannot be classified as a natural food ingredient. Native cellulose is inert and insoluble, but modification makes it soluble. Nutritionally, cellulose has no calorific value; it is not digested by humans and is, therefore, very useful in low calorie products. A wide range of types and grades is available and each is well defined in terms of performance properties. CMC is soluble in cold water to give clear and colourless solutions with neutral flavour. Viscosity production is the primary property of CMC. With instant products, CMC is used to provide the required rapid build-up of viscosity, for example in powdered beverages. The viscosity produced by CMC contributes to the stabilisation of frozen products such as ice cream, water ices and ripples. Benefits include the conservation of texture and inhibition of ice crystal formation, a slow meltdown and an improved resistance to dripping and better heat shock resistance. The thickening effects of CMC can be used in products such as salad dressings and tomato sauces. CMC properties that make it suitable for these applications include its rapid solubility in both hot and cold water, its good water binding and good tolerance to low pH levels. For soft drinks CMC provides body or mouth feel to low calorie drinks sweetened with intense sweeteners, to more closely match the mouth feel obtained with sucrose or glucose syrup, and to inhibit ‘neck ringing’ by flavour oils in beverages. Bakery products also benefit from incorporation of CMC. In cake mixes and batter mixes, CMC can improve the volume yield as a result of its viscosity drop during baking and improve the suspension and distribution of ingredients such as fruit. CMC can also provide improved yields and improved moistness after storage, and be used to increase yield or retard staling and hence prolong shelf life. Typically the dosage level of CMC used in food products is 0.1 – 0.3% w/w. It is normal to fix the dosage and change the grade of CMC used to get the target viscosity required.